Martin Audio will once again throw open its doors for a series of demonstrations and presentations on its latest audio offerings including many new products to be showcased for the very first time. This will be the ideal opportunity for rental companies, sound engineers, system integrators and installation specialists to get in-depth understanding and lots of listening time in relaxed surroundings. Tours of the factory and refreshments will also be provided. Martin Audio will never share your contact details for third party marketing purposes. The information you have provided will be used to provide the services or information you have requested. With your permission we would like to inform you of news, product information and event details relating to Martin Audio. Yes please, I wish to receive news, product information and event details relating to Martin Audio. 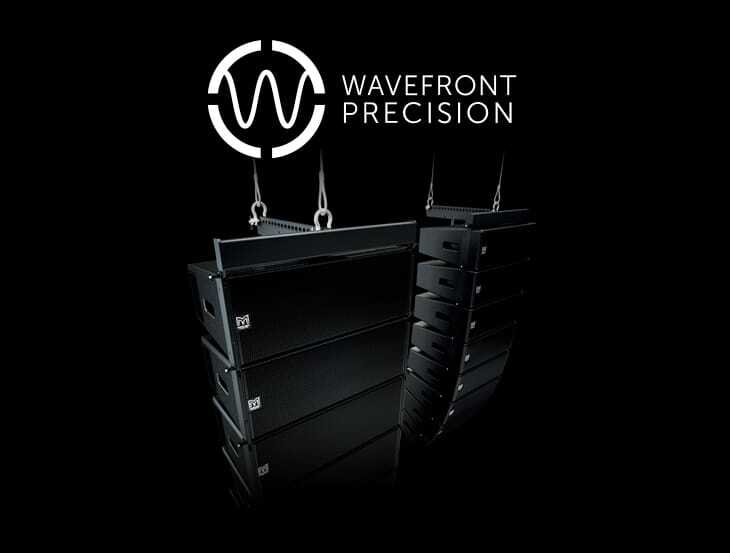 The World’s first optimised line arrays with scalable resolution, ideal for both live sound and installation. 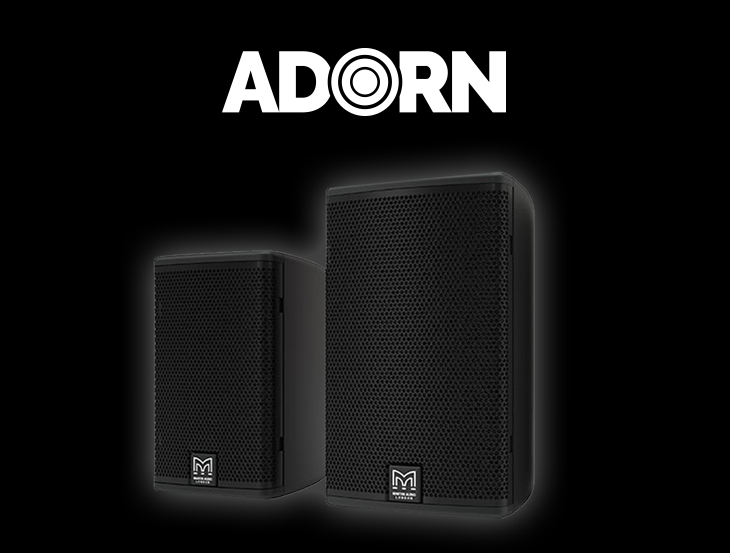 ADORN on-wall loudspeakers bring class-leading performance, reliability and value to a wide range of commercial sound installations— from retail outlets, bars and restaurants to corporate offices. 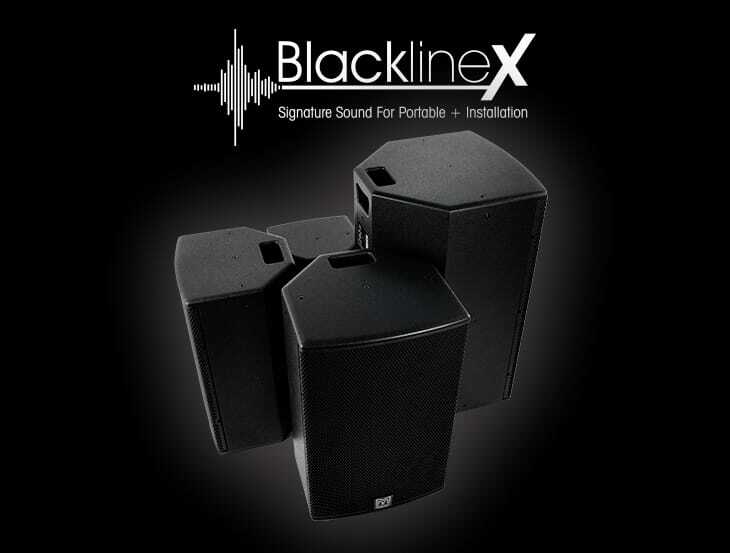 Signature sound for installation and portable applications— the Blackline heritage re-imagined for the modern era. 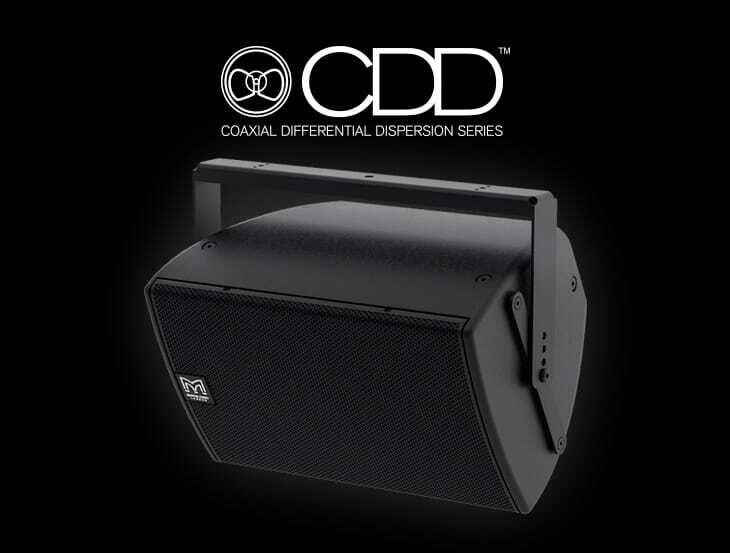 Engineering innovation to installed sound — unique Coaxial Differential Dispersion™ technology to deliver class-leading performance, fidelity and coverage consistency. 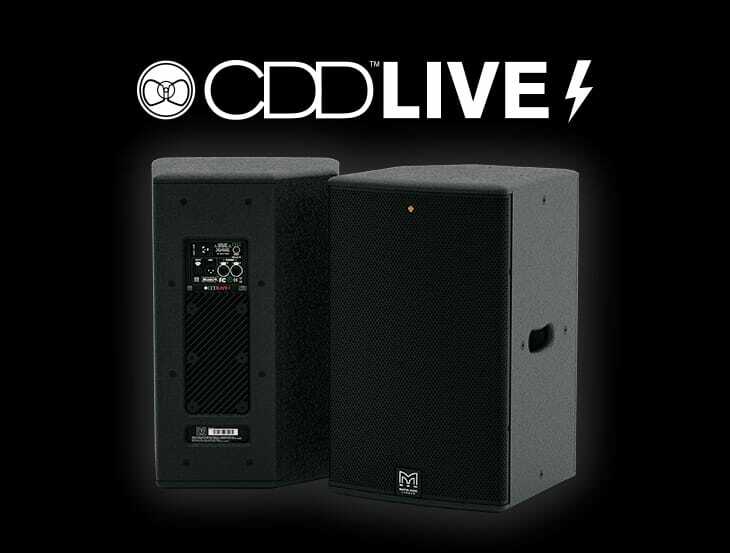 Self-powered portable loudspeakers covering practically all professional stand-alone and distributed applications. 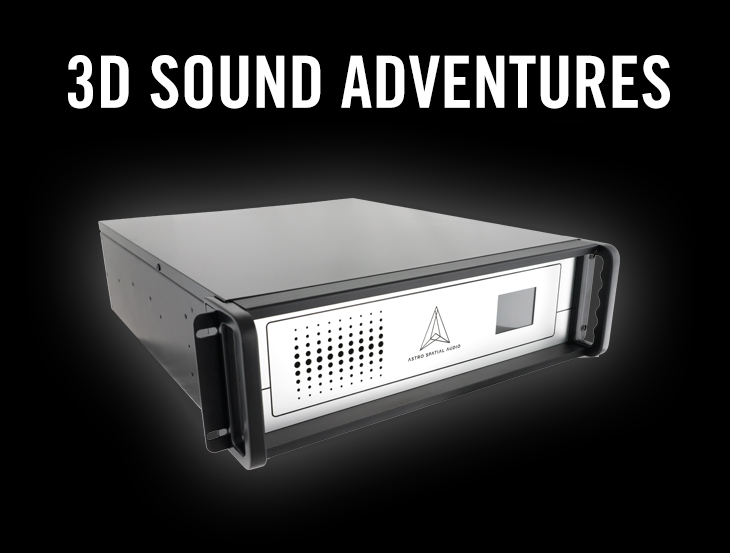 Processing and Software in combination with loudspeakers offer an unrivalled immersive 3D sound field.